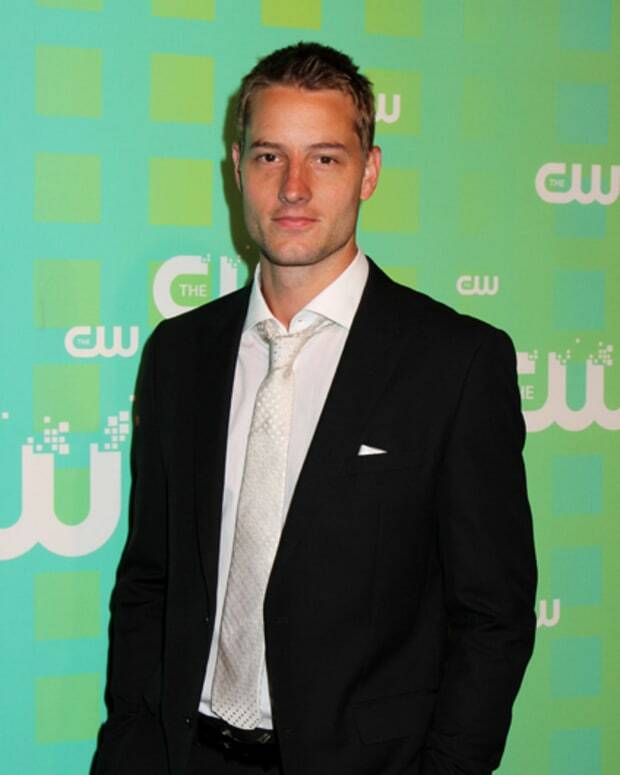 Justin Hartley is returning to his daytime roots. The Passions alum has signed on with The Young and the Restless as Adam Newman! I&apos;m so pumped about joining Y&R — I watch it all the time and can&apos;t wait to get in there and get my hands dirty! It&apos;s all about story and character with me and I don&apos;t care if the job is on daytime or primetime or the web. Hey, give me a good character and someone to listen and I&apos;ll do my acting on a street corner.